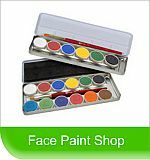 High quality, fast and affordable face-painting. 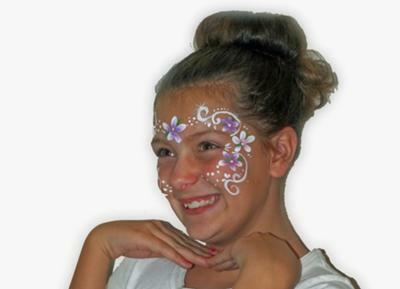 Whether you are planning a birthday party, family reunion, company party, church function, fundraiser, school event, grand opening, or any other type of auspicious occasion, we can help to bring the perfect addition. Professionally attired, and ready to provide everything required for your event, including a table, chair, and all necessary supplies. 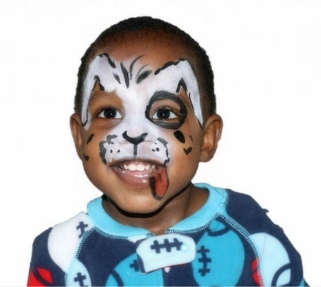 Four Corners Face Painting is equipped with only the best quality, professional, FDA approved, skin grade face paint. Rates are $50 per hour. 15-25 cheeks can be paint in an hour. We require a 2 hour minimum for out of town events, and we charge 40¢ per mile for the travel expenses. 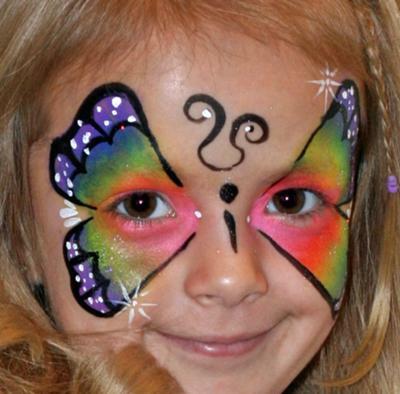 The Butterfly painting is beautiful! I can see how children think they are transformed into something else, because they are. This would be great for our next Family Reunion. Maybe even our Christmas gathering. Wouldn't that be fun? Can you do Santa or an elf? Ha ha. I'm so glad that I came across your website! 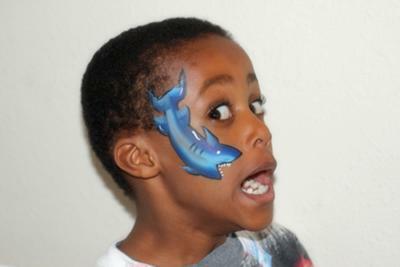 What a fun idea for virtually any party or event!! I can't wait to book you for my upcoming youth activity! They are going to love it!